sonadow high school. this picture is completely by me. 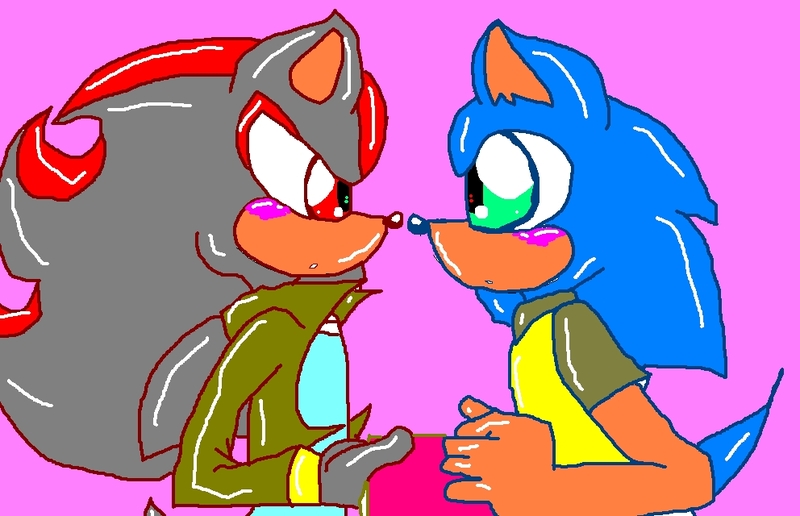 i drew this on paint. . HD Wallpaper and background images in the Sonadow club tagged: sonadow love high school. 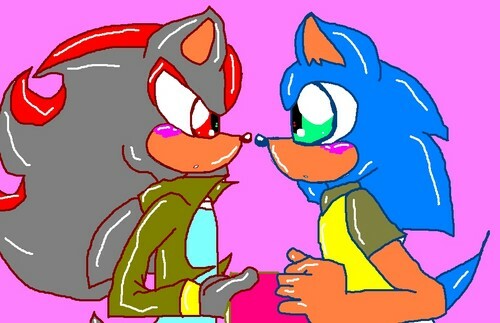 This Sonadow fan art might contain anime, comic book, manga, and cartoon.